Resolution Approving a Lease Agreement with eCBI LLCRelating to the Provision of a Fiber to Premises Network Referred to as the Fort Mac FiberNet April 26, 2018. RESOLUTION Of the Members of the McPherson Implementing Local Redevelopment Authority Lease with the Gallemore Groupfor Building 365 located at 1374 Johnson Ave. April 26, 2018. 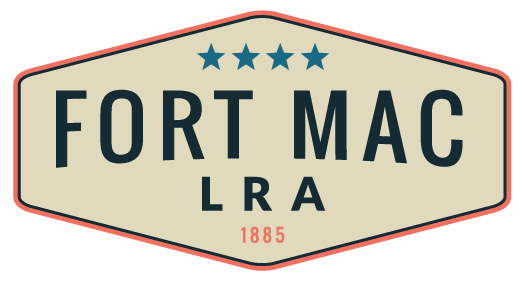 Fort Mac LRA Board Meeting- Has Been CANCELLED!! !